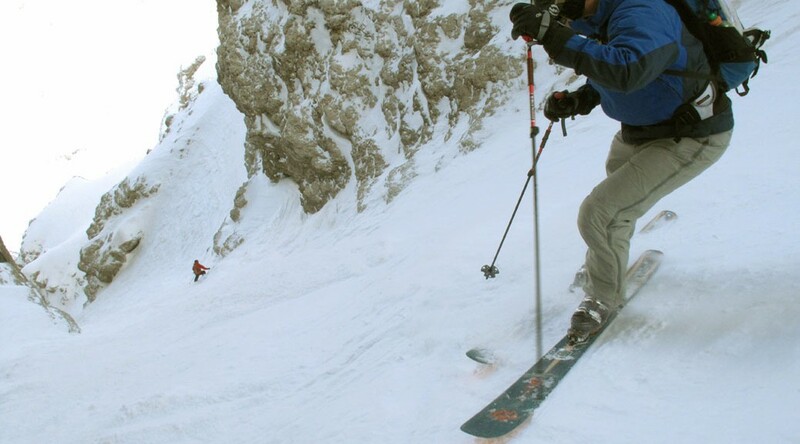 The Mountain Guides from Alpine School St.Anton are the Experts for “Off Piste Skiing” and “Ski Touring” in the Arlberg Region! 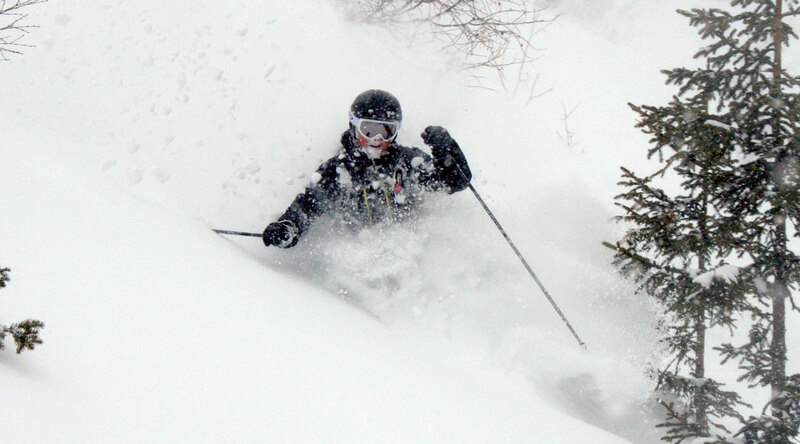 “We know where to find the best snow and where it is still untracked. Depending on your skills we will find the ideal terrain for you to improve and enjoy an exciting day”. Our Office will check availability and will make sure you get the ideal guide for your specific request. We make sure our Guide leads a snowboard group on a snowboard, a ski group on skies and telemark group on telis. 10 % discount for bookings more than 3 days! Including safety-gear* free of charge!